Coaxial Connectors For RG174, Including BNC, SMA, SMB, SSMA, SSMB, TNC, Type N, MCX,MMCX and Much More. 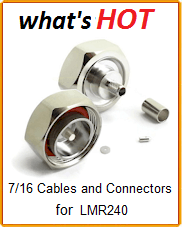 Coaxial Connectors For RG178, Including BNC, SMA, SMB, SSMA, SSMB, TNC, Type N, MCX,MMCX and Much More. Coaxial Connectors For RG179 Cable, SMA, SMB, TNC, BNC. 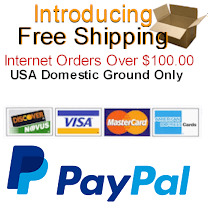 We sell male and female connectors. 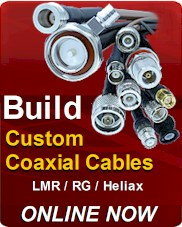 Coaxial Connectors For RG223 Cable, SMA, SMB, TNC. We sell male and female connectors.